Mohammad Hanif Syed, one of the three convicts sentenced to death in the 2003 Mumbai twin bomb blasts, died at a hospital here. Nagpur: Mohammad Hanif Syed, one of the three convicts sentenced to death in the 2003 Mumbai twin bomb blasts, died at a hospital here. Syed's health suddenly deteriorated on Saturday evening, following which he was shifted to a hospital. He was lodged in Nagpur Central Jail. 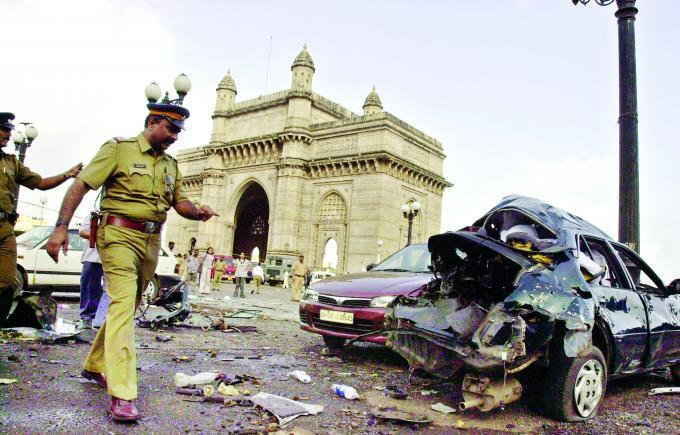 Syed, his wife Fehmida and third conspirator Ashrat Ansari were put behind bars for planting bombs on August 25, 2003, near Vile Parle railway station. The incident claimed the lives of 54 people while 244 others sustained injuries. 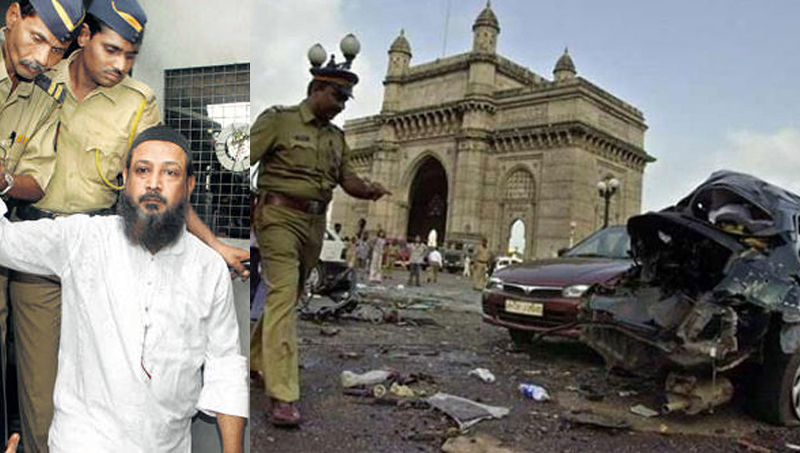 A special Prevention of Terrorism Act (POTA) court awarded the death sentence to all three accused for planting bombs at Gateway of India and Zaveri Bazaar.